The Shimla Glen is a refreshing mountain forest is about five kilometers from Shimla. The deodar and pine trees shade walkers in the mountain sun. An old cricket/polo area for the British, this is now largely a place for trekkers and walkers. 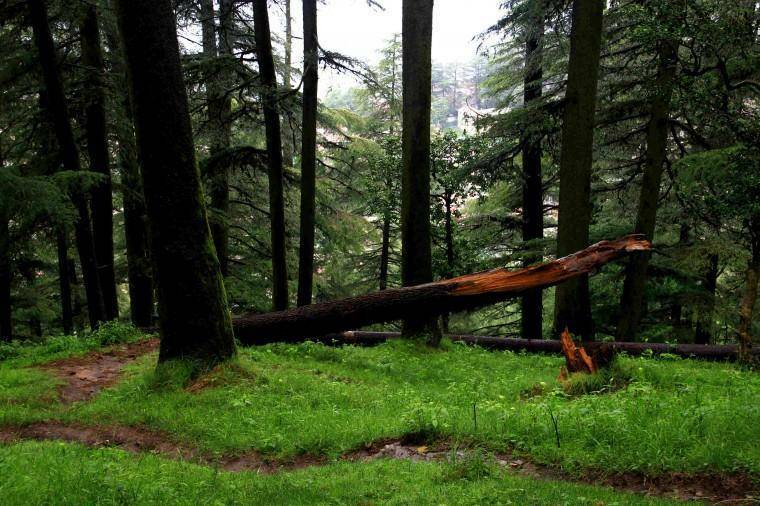 With rolling slopes and deep woods the Shimla Glen is an ideal picnic spot, it invites one to relax and enjoy the nature to its fullest.